E-ZOIL introduced Bare Air, an all-natural air spray that uses 100-percent pharmaceutical-grade tea tree oil to disperse odors and purify the air. 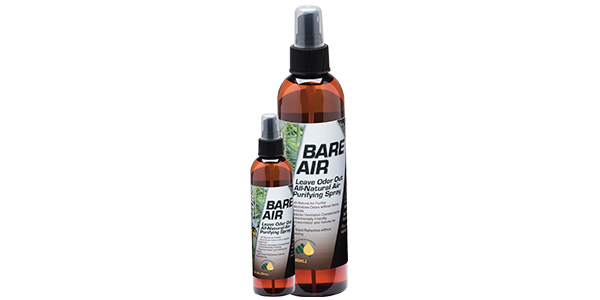 Bare Air improves air quality by neutralizing odor and illness-causing agents. Available in 2 oz. and 8 oz. spray containers, it can be used in any enclosed space.